The first-generation Opel Insignia proved to be popular amongst the masses since its launch in 2008. Since then, Opel have produced over 940,000 units of the MK1 Insignia and they managed to claim the title of European Car of the Year in 2009. As that model began to become somewhat dated the new Monza concept was designed in 2013 giving customers the opportunity to see what exactly the future would hold for the Insignia. 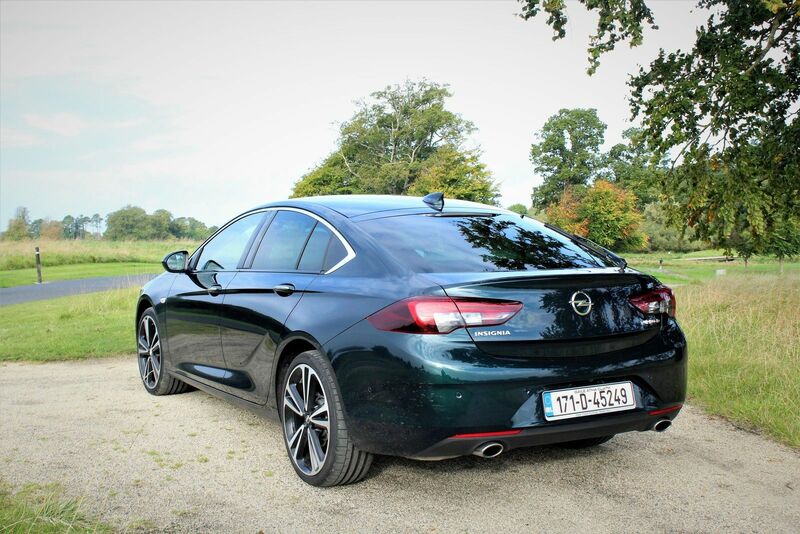 In March of last year, we had the opportunity to see just what the new Insignia had to offer and since then I have had the opportunity to drive both the Grand Sport and Sport Tourer versions on Irish roads. The new Insignia has been designed on an entirely new architecture which has resulted in a lighter and more spacious car being produced. The wheelbase has been extended while overhangs have been shortened. This is most evident when you sit in and observe the increases in legroom in both the front and the rear seating. The seating positions have also been lowered. What you now also get from the new Insignia is a sleeker sporty profile to the exterior. The now signature headlamps of the Insignia have been given a refresh and appear more refined with the option of upgrading to the new Intellilux LED lighting matrix which comprises of 32 light sources on high beam function and can produce light up to 400 metres on high beam also. Having had the opportunity to test numerous variations of the new Insignia both with and without the new Intellilux LED system I would go as far as saying that it is one of the best lighting systems available in its class. 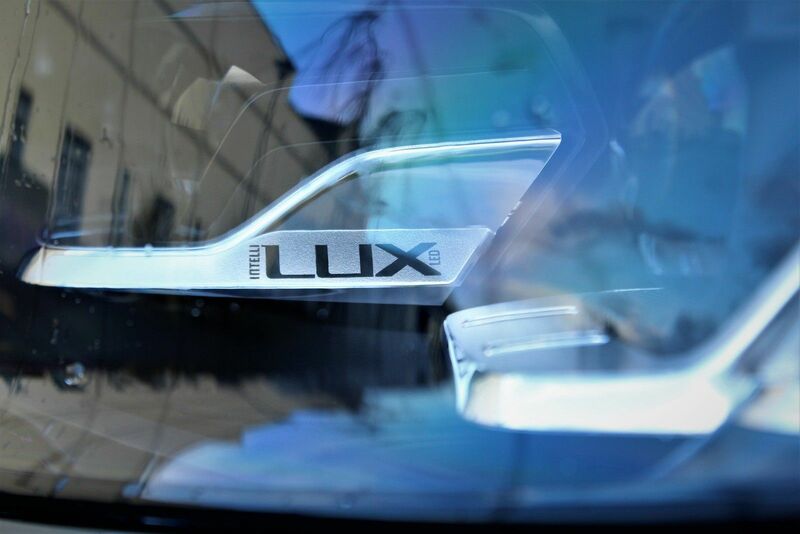 On all but the “Elite” trim the Intellilux LED system is an optional extra whilst they are standard on the Elite trim. 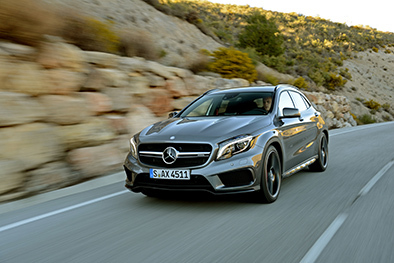 The front bumper and grille have also been reconfigured to produce a sharper and more aerodynamic front. 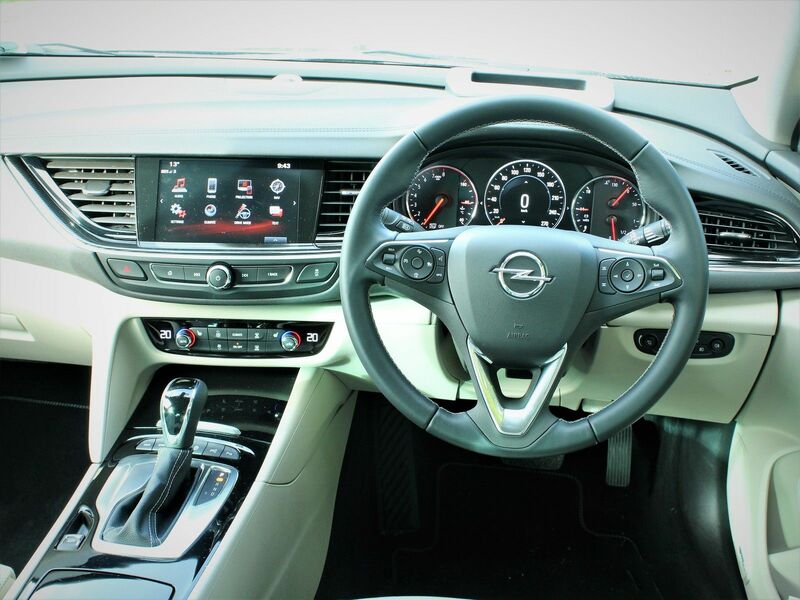 As you sit into the new Insignia you will find that whilst a lot of the switch gear being utilised is familiar from the previous model it has all been refreshed and everything is now directed towards the driver and de-cluttered. This is a massive step forward as in previous Opel models you would get dizzy counting just how many buttons were in front of the driver. Given the fact that the seating has been lowered some 30mm in the front seats you now get a more engaging driving position whilst the optional extra of the head up display ensures that all of the relevant driving information is available in your line of sight reducing the amount of time you spend taking your eye off the road. 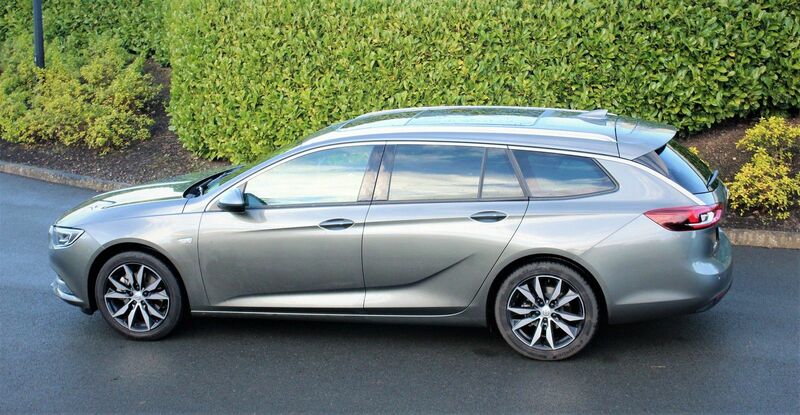 The latest Intellilink system is also compatible with Apple CarPlay and Android Auto while Opel OnStar system is available as standard across the Insignia range. When it comes to boot space, the opening into the boot on the Grand Sport has been reconfigured in order to reduce the load lip and increase the width of the load area in order to make loading more bulky items easier. Boot space stands at 490 litres on the new Grand Sport and 560 litres on the Sports Tourer which increases up to 1,450 litres & 1,665 litres respectively with the rear seats folded down. The new Insignia is available with a choice of both petrol and diesel engines. 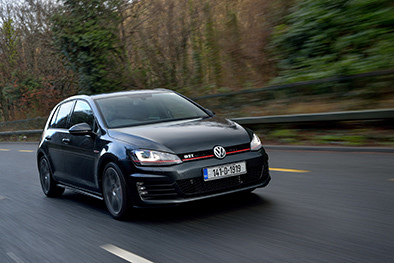 For those that decide to go down the petrol route there are two engines with a newly developed 1.5 turbo petrol option producing either 140PS or 165PS depending on your choice with the latter also available with a six-speed automatic transmission. 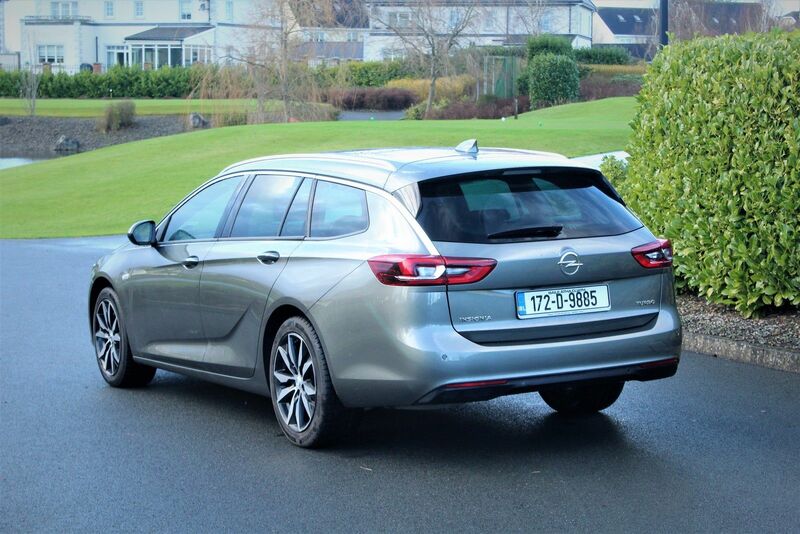 There is also a 2.0 turbo petrol option with 260hp paired with an 8-speed automatic transmission and Opel’s intelligent All-Wheel-Drive with torque vectoring which Opel claim to be the most sophisticated system in its class. If you opt for the diesel engine range, you can choose from the 1.6 turbo diesel 110PS or 136PS or you can go for the more powerful 2.0 turbo diesel option with a power output of 170PS. 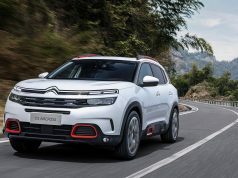 The All-Wheel-Drive system is also available with the diesel variant in the 2.0 litre turbo diesel guise paired with a six speed manual transmission. 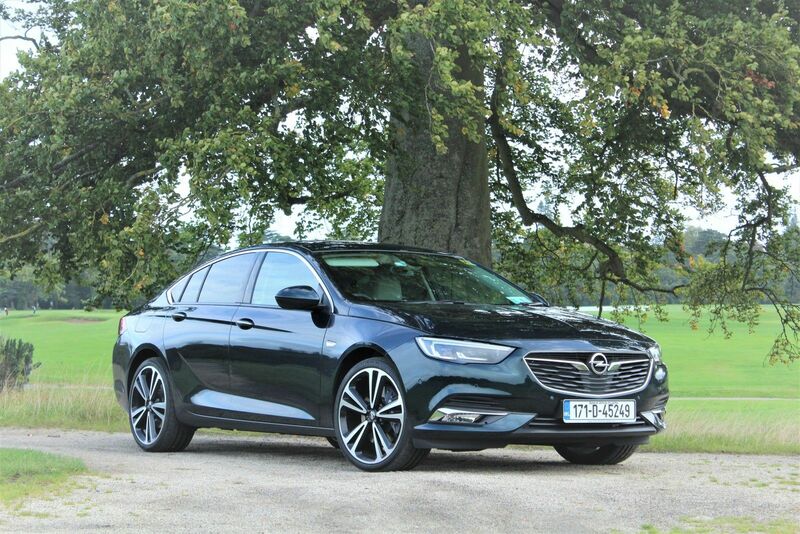 Thanks to the way in which the new Insignia has been designed with lightweight materials and the increase in the wheelbase it now feels very well planted on the road. Body roll on cornering is almost non-existent and it is capable of absorbing most surfaces which are thrown at it while the feedback from the steering is well above average. The overall ride comfort is very well matched to the new Insignia. Next up I had the opportunity to put the 1.6 diesel, 136PS to the test in the Grand Sport guise. 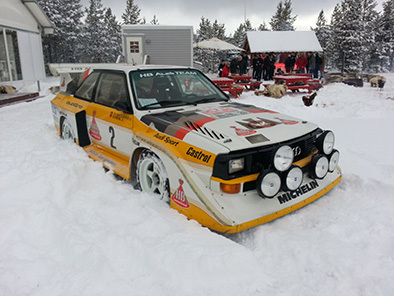 This engine proved itself to be perfectly capable and extremely economical. If I were to choose an engine from the range this would be my pick for every day driving. The 1.5 turbo petrol 140PS paired with my Sports Tourer over the extended Christmas break also proved itself as a perfectly capable engine. If your annual mileage dictates that petrol is the fuel option for you this engine should be considered. 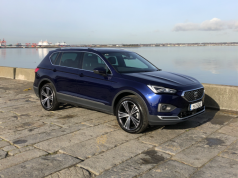 While the 2.0 turbo petrol engine packs a big punch the fuel economy is what would let it down while the 1.5 turbo petrol option offers a much more refined drive. Overall, all the changes and additions that have been made to the 2nd generation Insignia are positive. It now looks sleeker and sportier and the interior space has been increased and become more driver orientated. If I was to rank it amongst its competition I would put it up towards the higher end of the top 5. 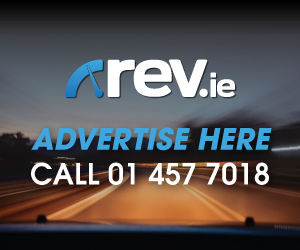 Whilst it may not be as refined as the Skoda Superb or the Volkswagen Passat it still has the edge when it comes to the like of the Hyundai i40, Toyota Avensis or the Ford Mondeo. Standard spec available from base trim will include 17-inch alloy wheels, automatic lighting control, keyless entry and start, air conditioning, cruise control, leather covered steering wheel, 7-inch colour touch screen with Intellilink audio system, Opel On-Star personal assistant with Wi-Fi, Electronic Stability Programme, ABS, Six airbags and ISOFIX on all three rear seats. 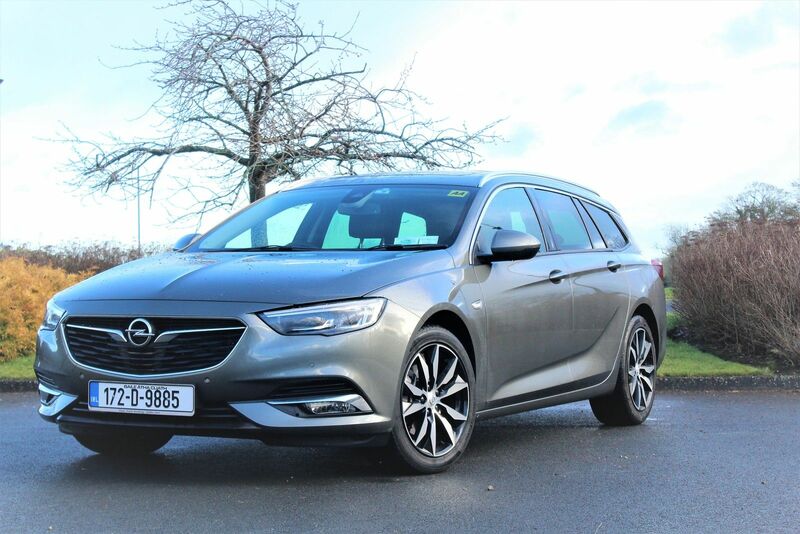 Pricing on the new Insignia starts from €27,350 for the Grand Sport and from €28,550 for the Sports Tourer.